French Girl in Seattle relocated to France in 2019, under the name French Girl in Seattle… Takes France! 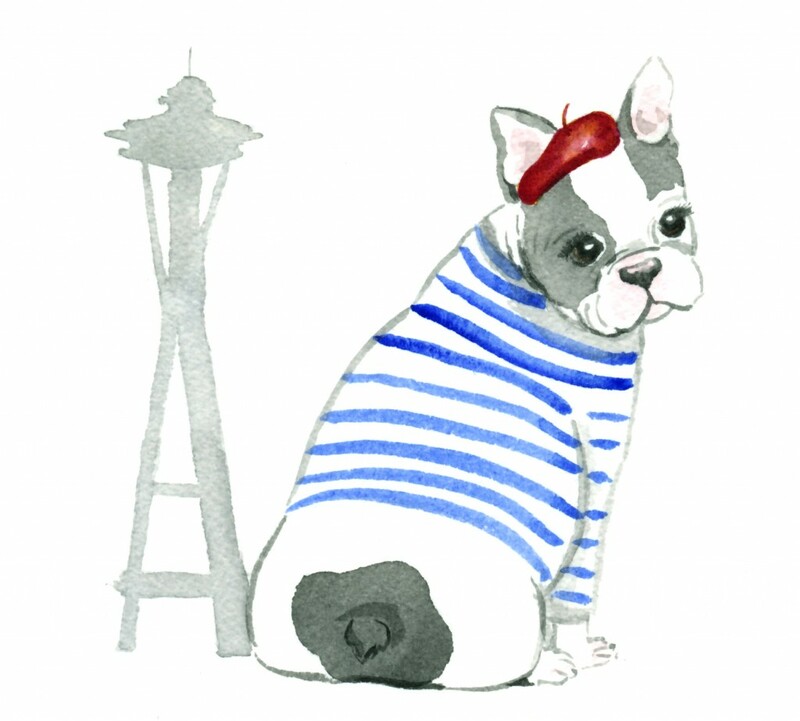 French bulldog illustration by Jeanne McKay. Contact Jeanne through her website. ©2019 French Girl in Seattle. All images and text copyright Véronique Savoye of French Girl in Seattle unless otherwise noted. Please contact me if you'd like to reprint or share.